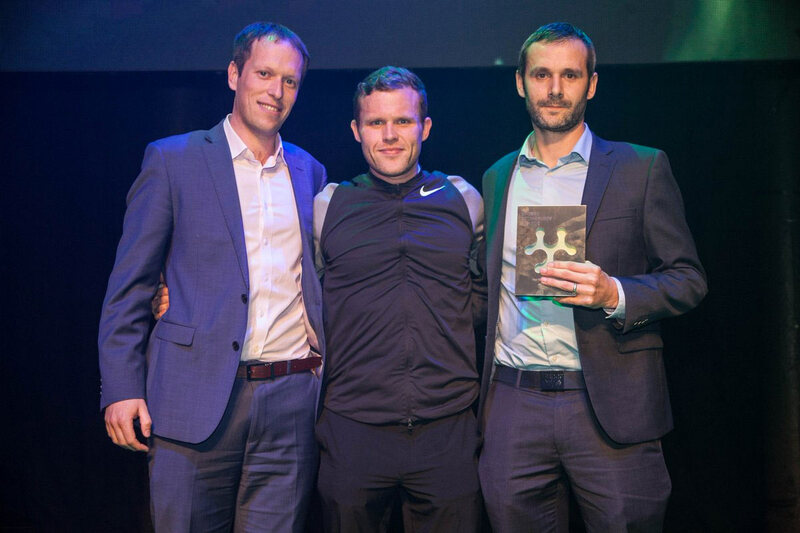 Over the past four years, we have been working in partnership with the LTA to develop a flexible and scalable platform that makes sport easier to access, which allows clubs, coaches and national governing bodies to expand their reach and encourage more people to play the sport they love. Our solutions are designed with players in mind to increase participation. We want to take the strain out of administration and allow organisers easier access to manage bookings, registrations, memberships, events, competitions and much more in a streamlined and user-friendly way. The platform is used by more than 2,750 clubs across the UK, engaging with more than 700,000 users, and now moving internationally. Providing real-time insights into who plays, when and why, these support in building and growing participation. Today, smartphones are everywhere, and we’re addicted!